Based on 4.5% IO loan and $60,000pa income. 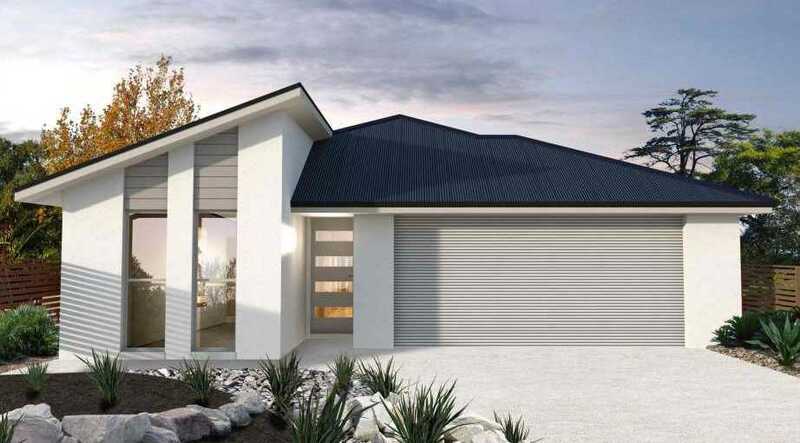 Years in the planning, Aura will establish a world class standard in sustainable community creation delivering over 20,000 new homes and jobs on site and attracting global business opportunities to one of Australia’s most sought-after regions of Australia, the Sunshine Coast in QLD’s South East corner. 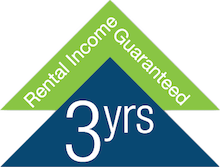 Good capital growth and strong guaranteed rental return. Now is the time to be a part of this growth and invest in residential property.